This rejuvenation centre is a great place where you just leave the worldly worries outside and relax in a peaceful ambience. 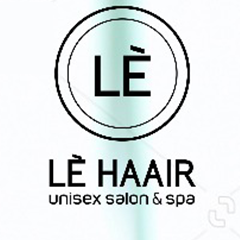 It offers a wide range of services to choose from such as Hair Spa, Haircut, Facials, Face Massage, Foot Massage, Head Massage, Neck Massage, Shoulder Massage etc. at pocket-friendly rates. 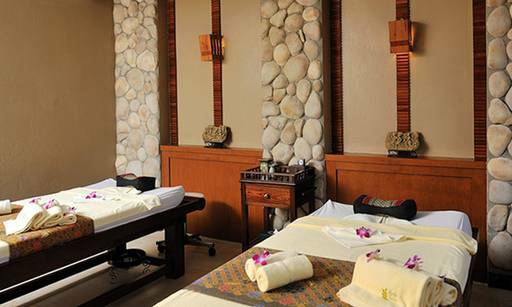 The well-trained masseurs and masseuses at this place ensure that you get the pampering you deserve.